Thanks to Evan Blass, this is likely our first good look at the upcoming OnePlus 3 from OnePlus. As you will see, the phone appears to be the perfect blending of a One M9 from HTC and an iPhone from Apple. It’s not that this is a bad thing, or that we’re calling OnePlus out, it’s just happens to be the best way to describe what the phone looks like, in our opinion. According to Evan, at least one of the specs we reported on yesterday in our rumor roundup is correct, which is the AMOLED display. The only other spec listed by Evan is a 3,000mAh battery, which does not align with the previously reported 3,500mAh battery size. Other specs we are expecting, thanks to previous leaks, are a Snapdragon 820 processor, 4GB and 6GB RAM models, 16MP rear-facing camera, and Android 6.0.1. 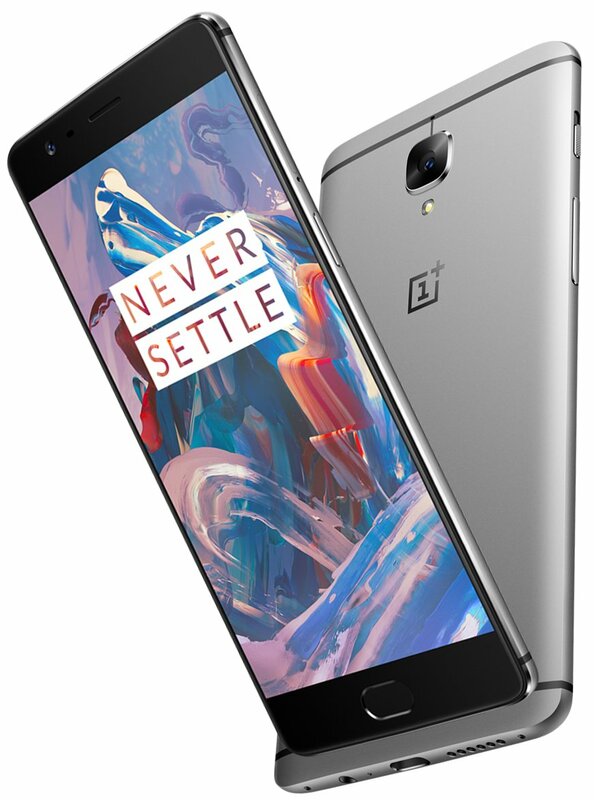 Looking over this render, I would say that the OnePlus 3 looks pretty good. On the lefthand side, we have the notification toggle, just as it is on the OnePlus 2. There is a front-facing fingerprint reader, volume rocker on the left side, power button on the right side, USB Type-C, single bottom-facing speaker, and 3.5mm headphone jack on the bottom of the phone. 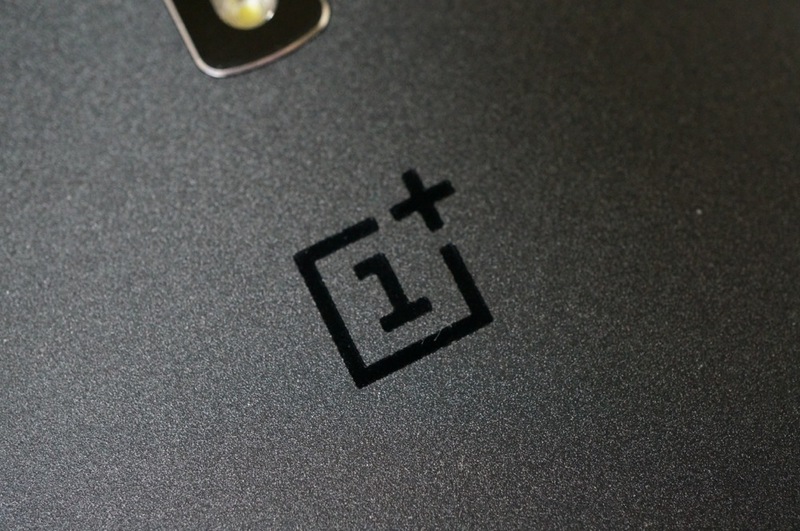 We still don’t have a date from OnePlus for when to expect a launch, but we’re getting close.